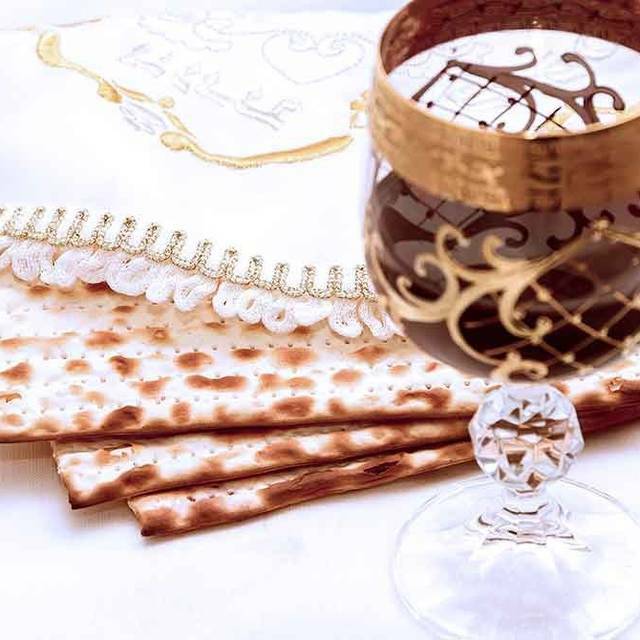 For the Jewish people, Passover is a day of remembrance of the exodus from Egypt, but disciples of Yeshua have another important aspect of Passover to remember. The sixteenth reading from the Torah is named Beshalach (בשלח), which means "When he sent." The title comes from the first verse of the reading, which can be literally translated to say, "And it happened when Pharaoh sent out the people." This is also the Shabbat reading when Passover coincides with the weekly Shabbat. The reading tells the adventures of the Israelites as they leave Egypt, cross the Red Sea, receive miraculous provision in the wilderness and face their first battle. Fourteen hundred years after the exodus from Egypt, Yeshua went to Jerusalem with His disciples to keep the appointed time of Passover. He and His disciples had been to Jerusalem to celebrate Passover many times, but this time, as they neared Jerusalem, Yeshua said, “My time is near; I am to keep the Passover” (Matthew 26:18). He knew that He was going to fulfill the appointed time in a marvelous and unexpected way. The Torah instructs the Jewish people to keep the first day of Passover as a “memorial” of the exodus from Egypt. It works as one of God’s reminders. God rescued Israel from Egypt and told the people to keep the festival as an appointed time and a remembrance of their salvation. The Master kept the seder meal with His disciples in Jerusalem. He took the unleavened bread and the customary Passover cup and instructed His disciples to do so henceforth in remembrance of Him. On the day of the sacrifice, He became a spiritual sacrifice—Israel’s Passover lamb. At the appointed time for the Jewish people to sacrifice their Passover lambs in remembrance of the nation’s salvation from Egypt, Yeshua went to the cross. When believers keep Passover, we have two things to remember. We remember the historic salvation from Egypt as the Torah commands us, but we also remember the salvation granted to us through the sacrifice of Yeshua. The two remembrances are not mutually exclusive. They naturally complement one another. Every year we keep Passover in remembrance of Yeshua. Messiah Himself told us to do so: “And when He had taken some bread and given thanks, He broke it and gave it to them, saying, ‘This is My body which is given for you; do this in remembrance of Me’” (Luke 22:19). Did He have in mind only the breaking bread and a sip from the fruit of the vine? No. He spoke within the specific context of Passover. The commandment to do “this” in remembrance of Yeshua refers to the Passover Seder meal. 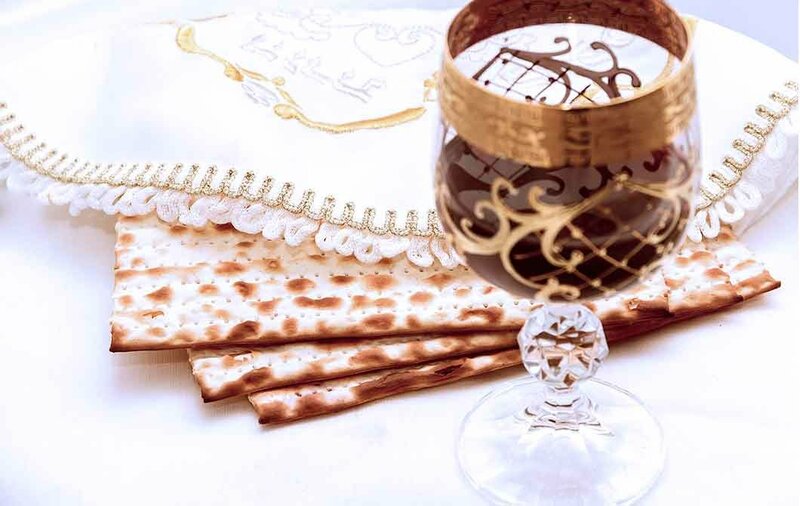 It is not one cup but the traditional cups of Passover. It is not any bread; it is the unleavened matzah bread of Passover. What could be more appropriate for a disciple of Yeshua to do than to keep the festival of Passover in remembrance of Him, just as He told His disciples?